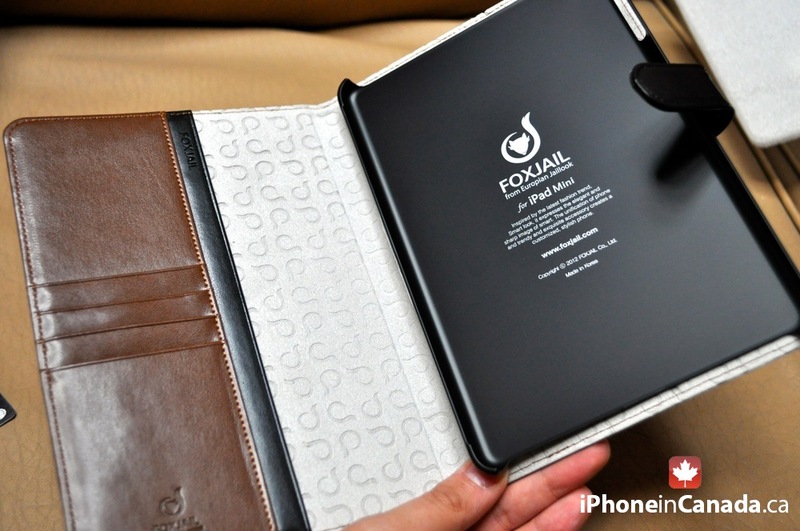 Based out of Seoul, Korea, Foxjail is a relatively new name in the fast growing market of smartphone and tablet accessories. 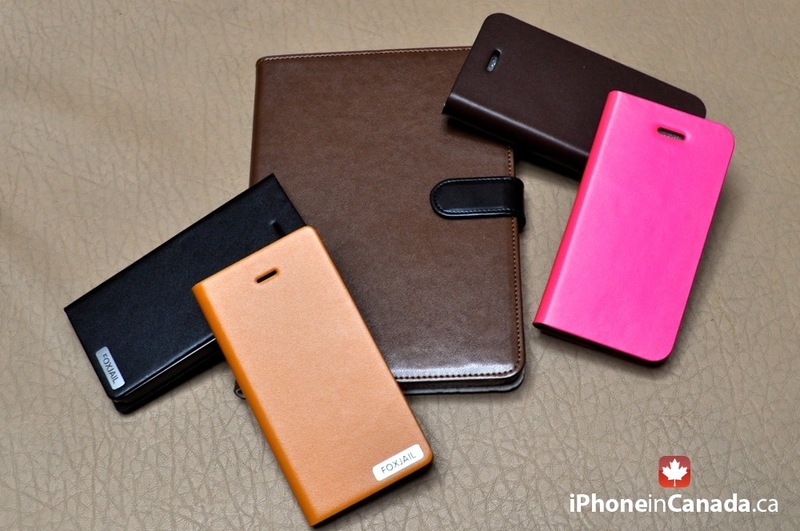 The company has recently launched a decent line of folio-style iPhone 5 and iPad mini cases. We’ve got a handful of those to show you. Let’s take a look! 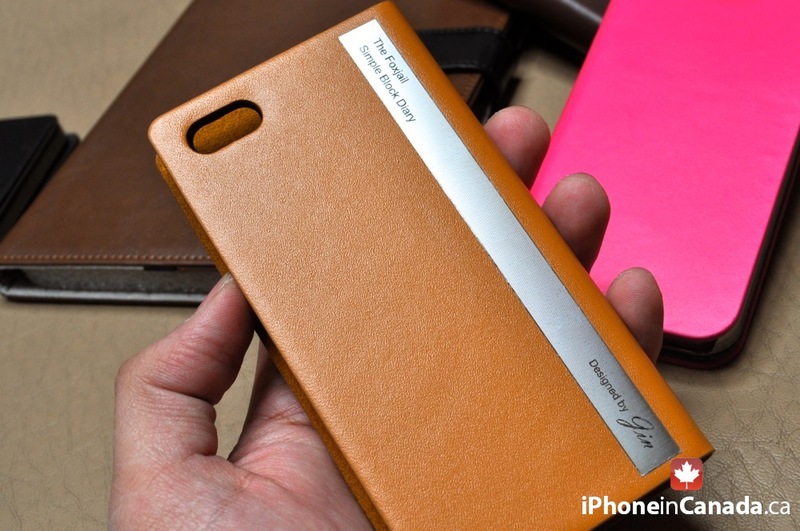 Simple Block is a simple yet modern looking, diary-style genuine leather case for iPhone 5. The exterior of the case features some nice metallic accents, both at the front and the back, enhancing the overall look of the case. 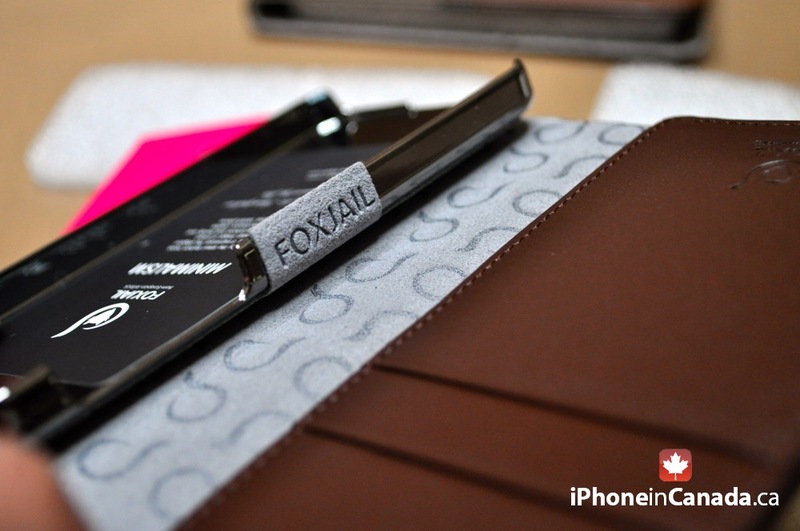 You’ll find the Foxjail branding at the front while the rear shows the case and its designer’s name on a metallic plate, besides the camera and flash cutout. 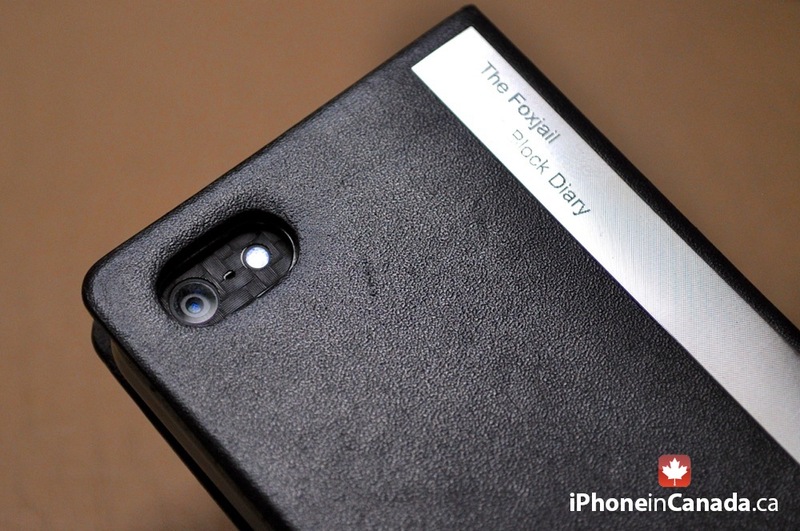 The case comes in a number of colour options, out of which we got the Sirius black and Classic Brown versions. The genuine leather looks really nice up close in both the colours. 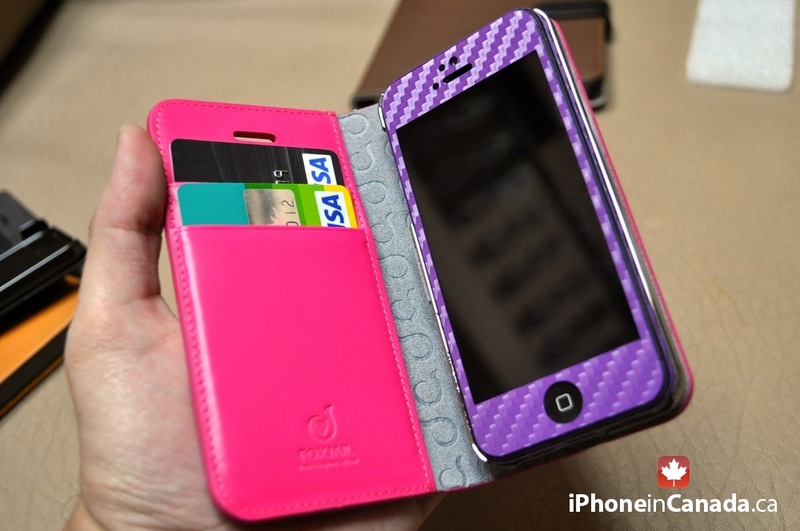 The interior has a glossy hard-plastic, snap-on case to the right while two card slots are available on the left side. 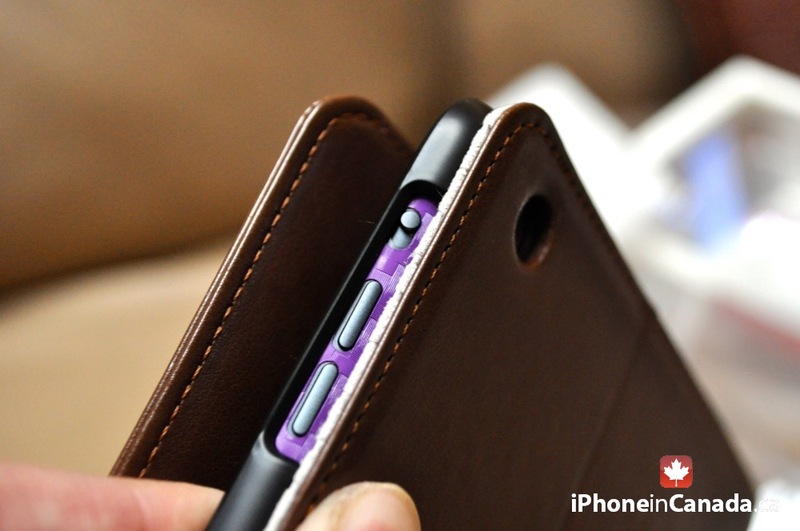 Simply snap the iPhone 5 into place and you’ll get a very secure and snug fit, with all the ports and openings easily accessible. With Simple Block’s all around protection, it is ideal for travellers who can simply toss it in their bags without fearing any scratches. 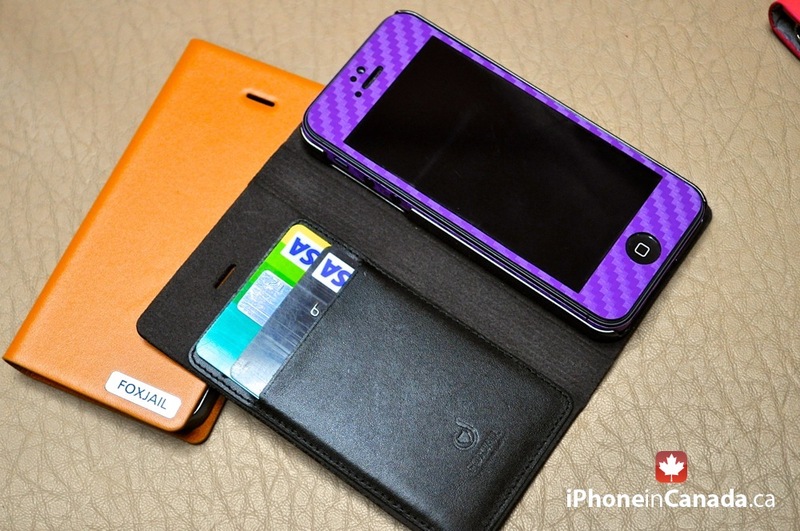 Much like the Simple Block Diary, Minimalism for iPhone 5 is also a folio-style case with a couple of credit card pockets on the inside. Apart from a few prominent design changes, it offers pretty much the same functionality and protection as the Simple Block, with the addition of a built-in stand. While you won’t find any metallic plates here, the exterior still has a very high quality feel to it. 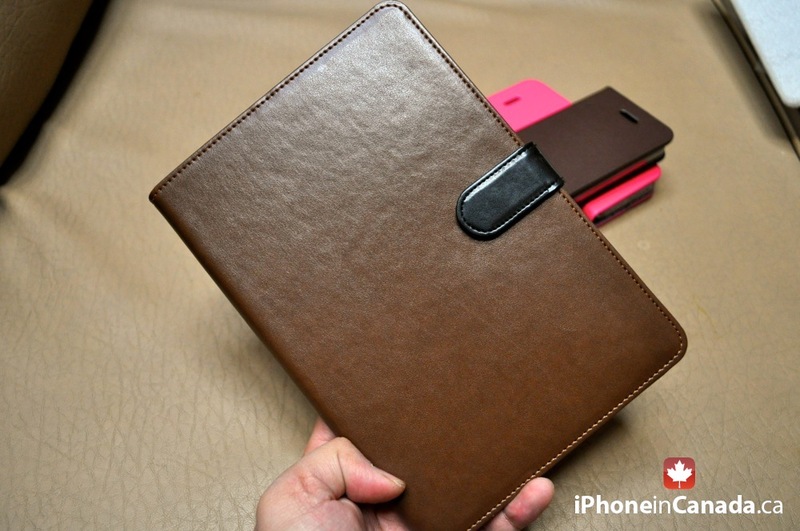 The natural leather is silky smooth to touch. 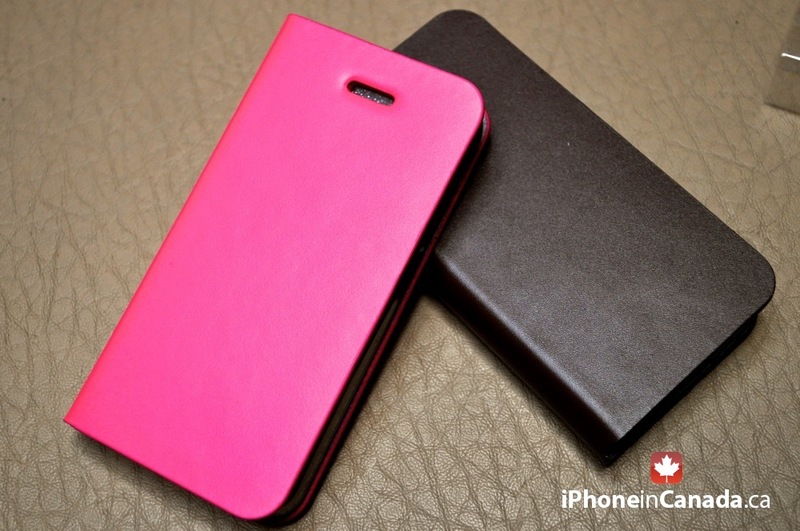 In addition to Dark Brown and Hot Pink, the case also comes in Blue, Torqoise, Classic Brown and Dark Brown colours. Installation is once again fairly simple and all the phone ports are easy to access. 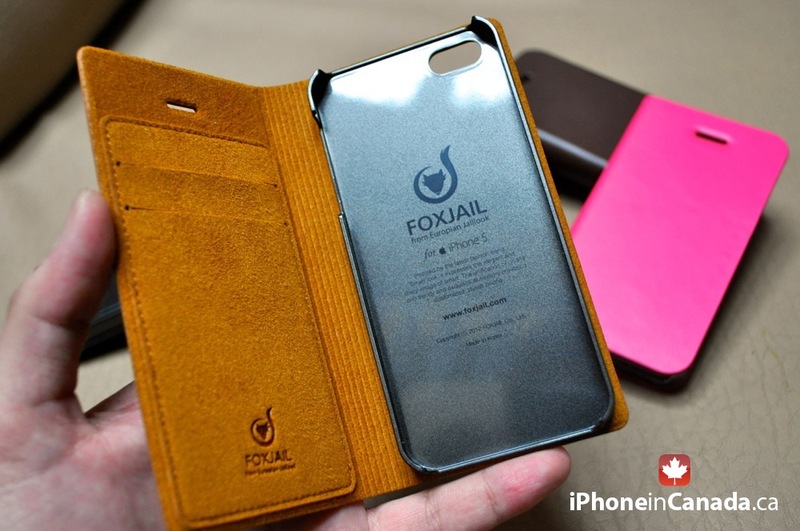 The hard-plastic shell has a patch of soft-touch material at its left edge, with Foxjail embossed on it, that prevents the iPhone from slipping when using the built-in stand feature. The stand also seems to work quite well, allowing for a comfortable landscape viewing angle. 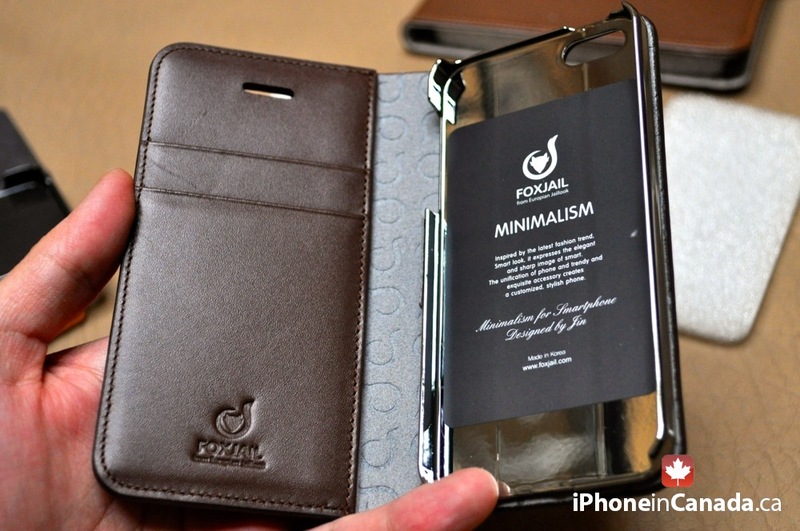 Overall, I’d definitely recommend Minimalism to anyone looking for a sleek, functional folio-style iPhone 5 case. 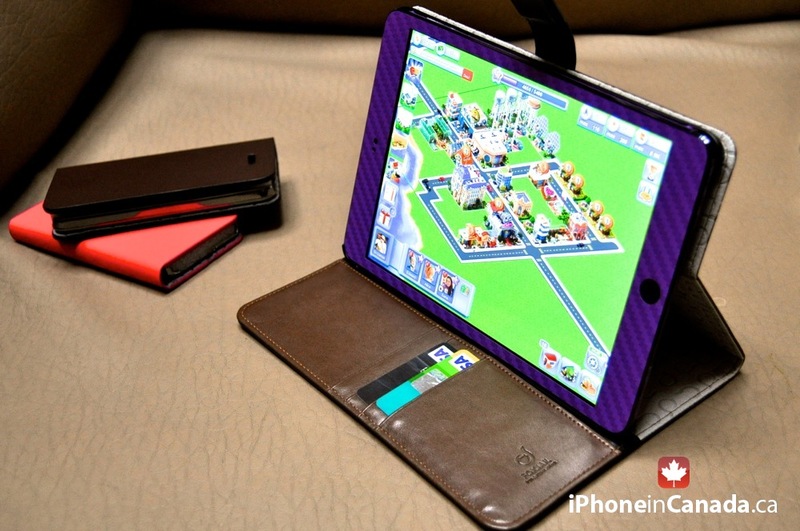 Mystic Combi for iPad Mini is essentially a bigger version of Minimalism, with an added magnetic snap closure. 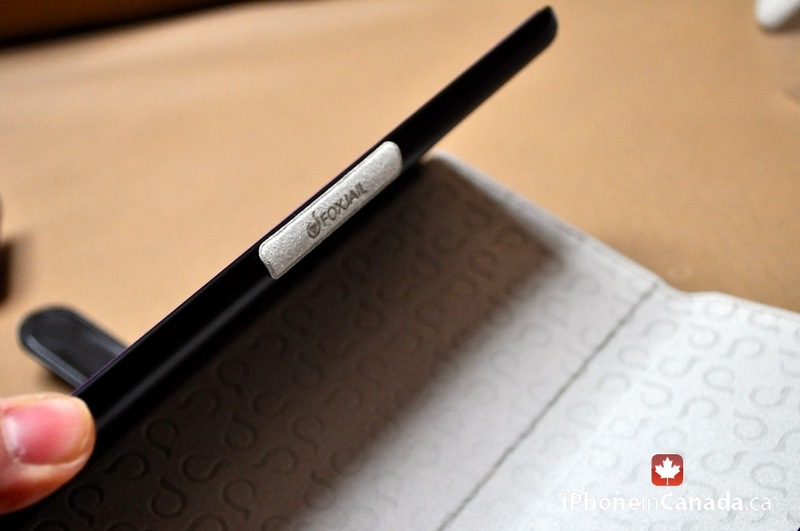 You get the same folio-style design, a natural leather exterior, four credit card slots on the inside, a hard-plastic shell to hold the iPad and a built-in stand for landscape viewing. 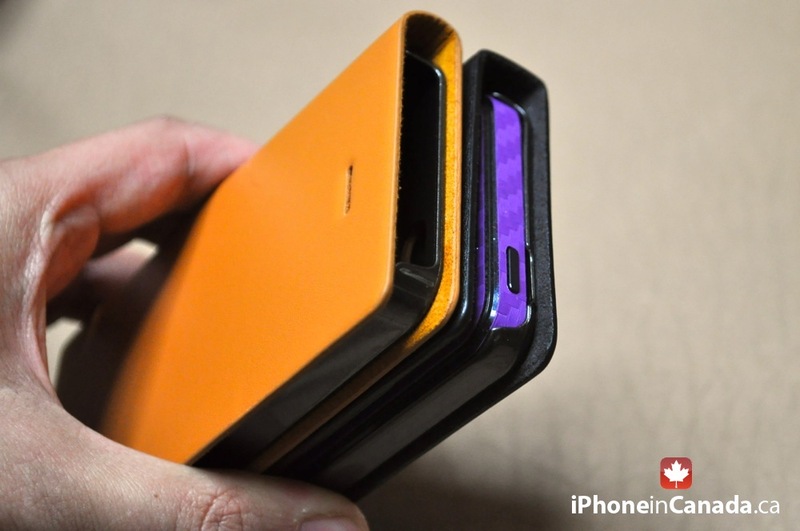 A magnetic flap is also present for safely securing the device inside. 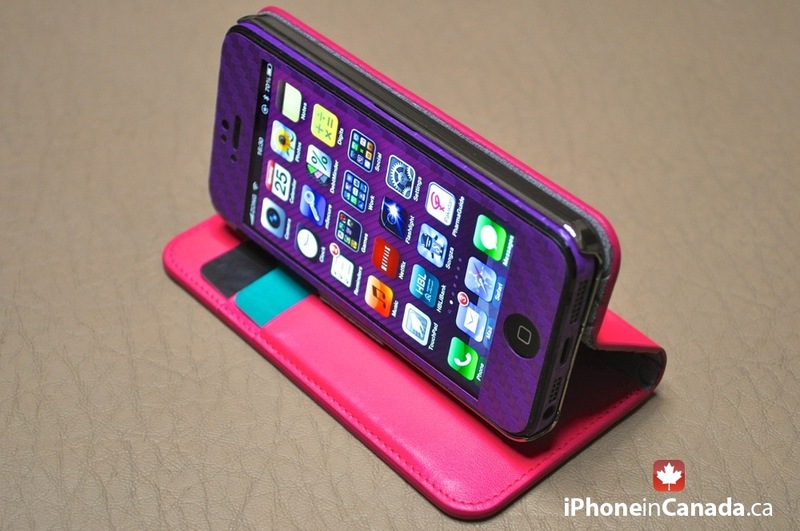 Colour options include Brown, Black, Spearmint, Hot Pink and Baby Pink, each with a contrasting magnetic flap. 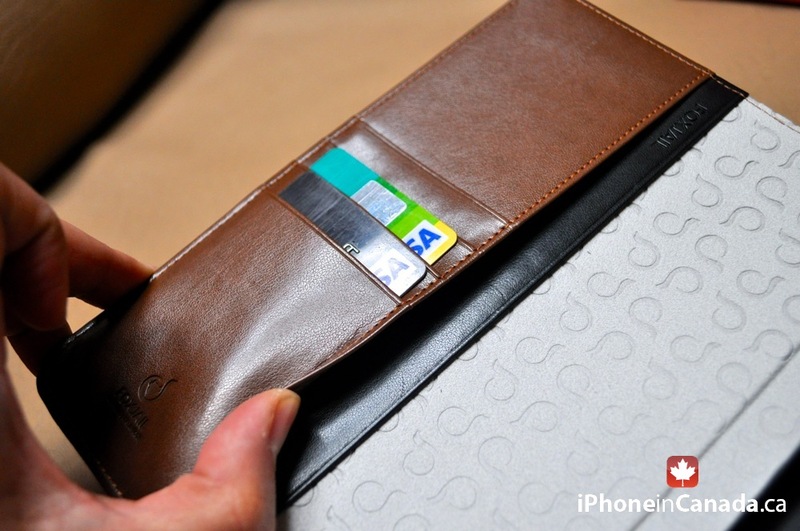 There is also a full-length pocket hidden under the four credit card slots which I’ve found to be actually quite handy during my everyday use. 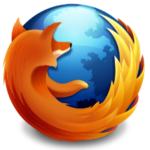 Installation is similar to the previously discussed cases. All buttons and ports line up nicely inside the hard shell. The case offers multiple stand positions and landscape viewing options with the roll back cover, while the soft microfiber interior lining offers anti-slip protection. 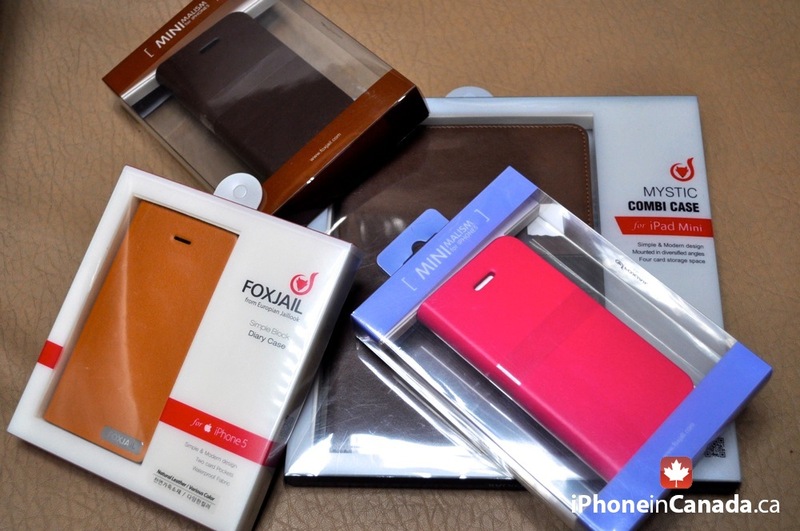 Also available for iPhone 5, Mystic Combi is so far the most functional case offered by Foxjail. 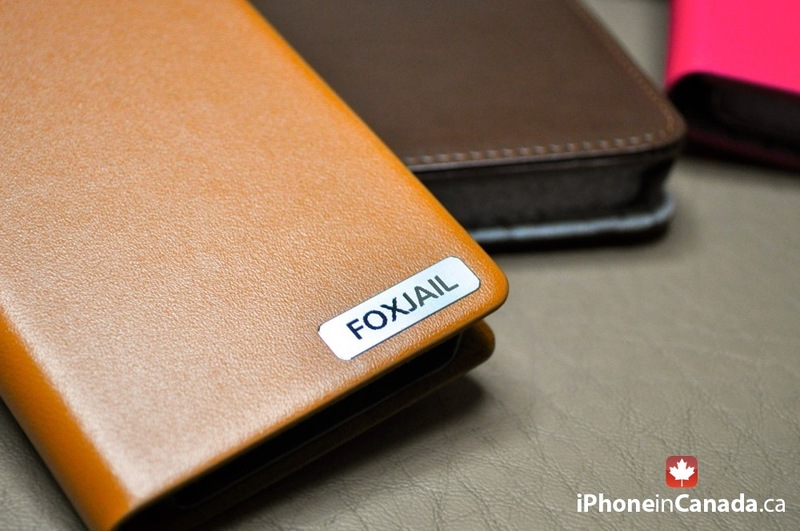 You can order Foxjail cases at foxjailstore.com online.